Phrases like ‘end of an era’ and ‘living legend’ tend to give everyday occurrences a larger-than-life hue and elevate them to these great heights and in doing so, deprives most people of the ability of see the object or the person in a truly objective fashion. 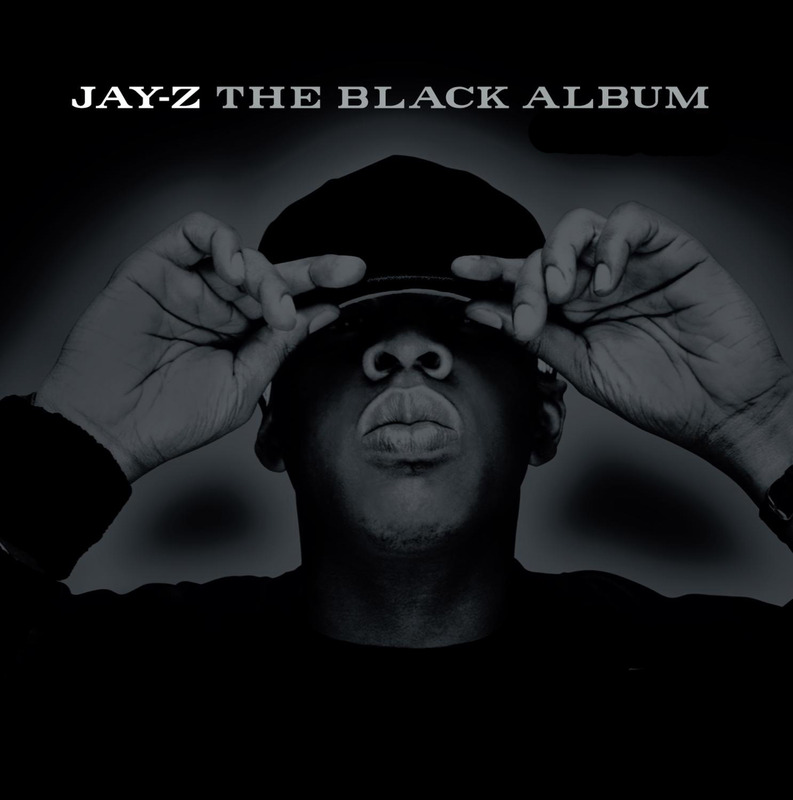 In this regard, Jay-Z’s first intended swan song, The Black Album, is somewhat unique in that it is recent enough that modern audiences remember the massive hype that surrounded both album and artist at the time that it dropped but also are able to view the album as just another part of Jay-Z’s lengthy discography. It is a testament the album’s quality then that it not only survive the retrospective criticisms but also managed to live up the hype that surrounded it at the time. That it did so is hardly surprising – with Jay-Z sounding fresher and sharper than he had in years, a massive tour culminating in an instantly sold-out crowd at the Madison Square Gardens and a slew of extremely popular and talented producers, there almost no way that the album could not sell. Yet, beyond just the commercial hype, there was a real album full of an honesty we rarely see from the man who became Jay-Z, delivered with the confidence of a man at the top of his game. The album is extremely diverse, both in terms of its sound as well as in terms of its themes. In a matter of fourteen tracks, Jay-Z runs the gamut of hiphop singles – there is the emotionally raw honesty of tracks like ‘December 4th’ ‘Moment of Clarity’ mixed in with the block anthems of ‘Dirt Off Your Shoulders’ and ’99 Problems’. There is a keen intelligence in the lyrics as well, if one is able to look past the catchy beats to find them – ‘Allure’ is a surprisingly insightful track that really captures the essence of what keeps these ex-hustlers coming back to the game. Yet, the most noteworthy aspect of all these tracks is what they all share – an almost flawless delivery from one of rap’s most experienced heavy hitters. The aforementioned diversity on the tracks only exists because of Jay-Z’s ability to change his flow with an absurd ease whether it’s the emotional intensity of the album’s opening track of the suave smoothness of tracks like ‘Change Clothes’ and ‘My 1st Song’. It should also be noted that, like Nas’ Illmatic, this album has no guest appearances – it is the Jay-Z show from start to finish and yet the album does not drag nor does it should monotonous or repetitive and that is the defining sign of a talented and versatile MC. Despite that, claiming that the album has no guest appearances perhaps does a disservice to the veritable legion of superstar producers that contributed so much to the album’s sound. It was Jay-Z’s idea during the album’s pre-production to have as many different producers as possible bid him farewell into the dark obscurity of retirement. Under normal circumstances, that many producers would result in an instant case of too many cooks ruining perfectly good broth but Jay-Z’s vision for the album and versatility on the mic are able to keep the album consistent quality-wise though naturally without any theme to tie it all together, the final product does lack coherence to some degree. The variety of producers also provides the album with a fairly broad range of sounds from a host of different schools of production – there is Timbaland’s trademark electronic style on the massive hit ‘Dirt Off Your Shoulder’ tempered by classic Kanye in his soul phase on the equally big ‘Encore’ and ‘Lucifer’. The most noteworthy on the list of producers however, is Eminem making a quiet contribution on the refreshingly frank ‘Moment of Clarity’. The album opens with the birth of Shawn Carter and ends with the birth of Jay-Z but the album itself is odd in that it spends its entire length blowing Jay-Z up to ever grander proportions. The end result might have been considerably shallower and emptier were it not for the brief but frequent flashes of candidness that we get from the man himself. Still, if the entire album is to be considered a massive and artistically sound marketing package for Jay-Z – the product, not the artist or the person – then there can be no doubting its effectiveness. The strange duality that this album both enjoys and suffers from is that if it did indeed end up as Jay-Z’s final ode to the music industry, it would be considered one of the greatest albums put out by one of hiphop’s greatest acts but in its current position it is just another album in the long discography of a career spanning two decades.